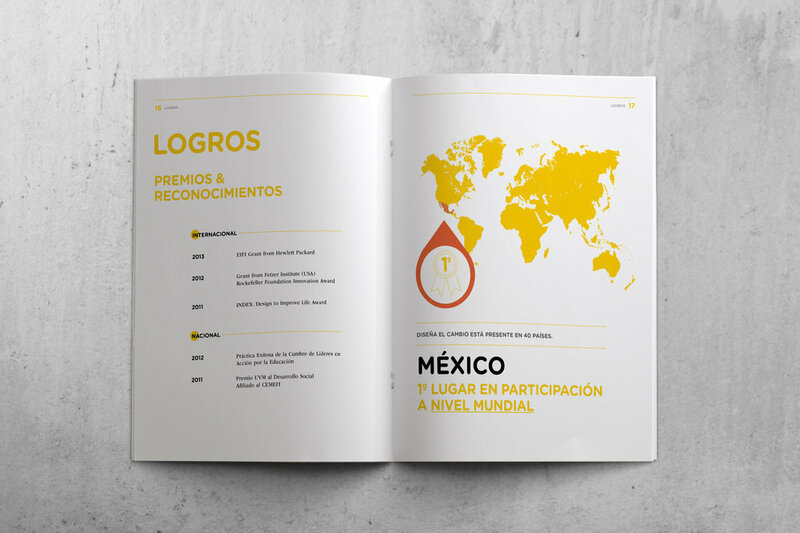 Diseña el Cambio Mexico is part of the Design for Change movement, that started in India 6 years ago with the objective of empower children to transform their ideas in actions that can change the world using four powerful questions: FEEL, IMAGINE, DO and SHARE, and now is present in more than 40 countries around the world. 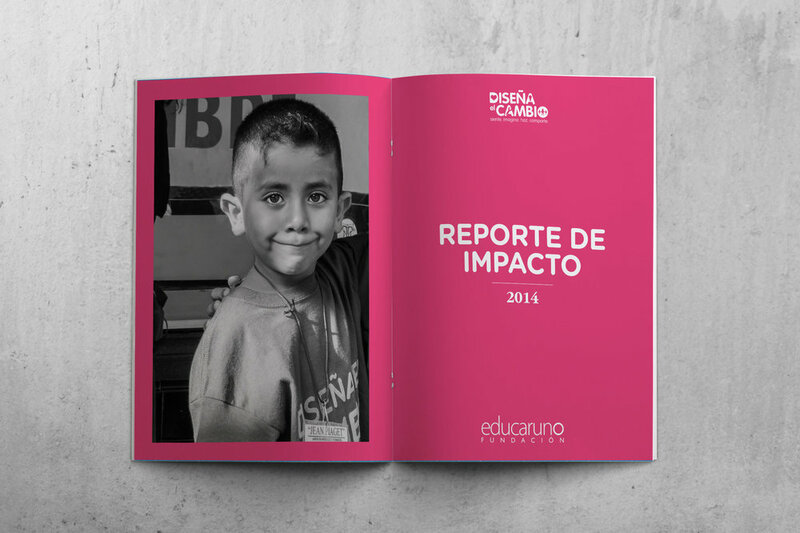 The impact report for Diseña el Cambio Mexico (Design for Change) is a brief summary of the social results and efforts from the organization. It states accomplishments and their impact in the society.